This is Pacifica in the 25th Issue of BranD magazine. 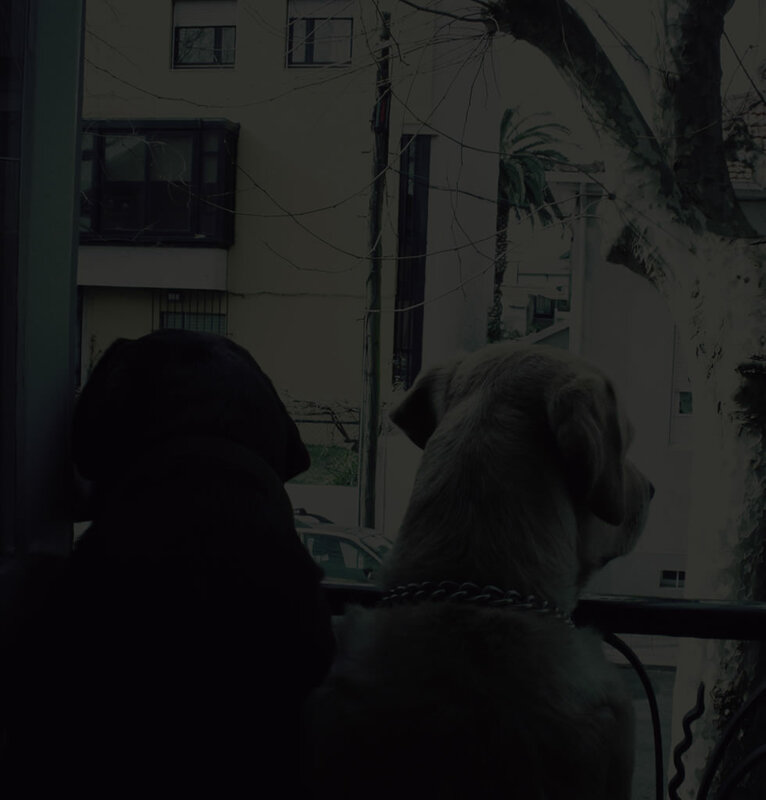 It has been very gratifying to see the national design and work of so many Portuguese designers to be recognized in international publications. 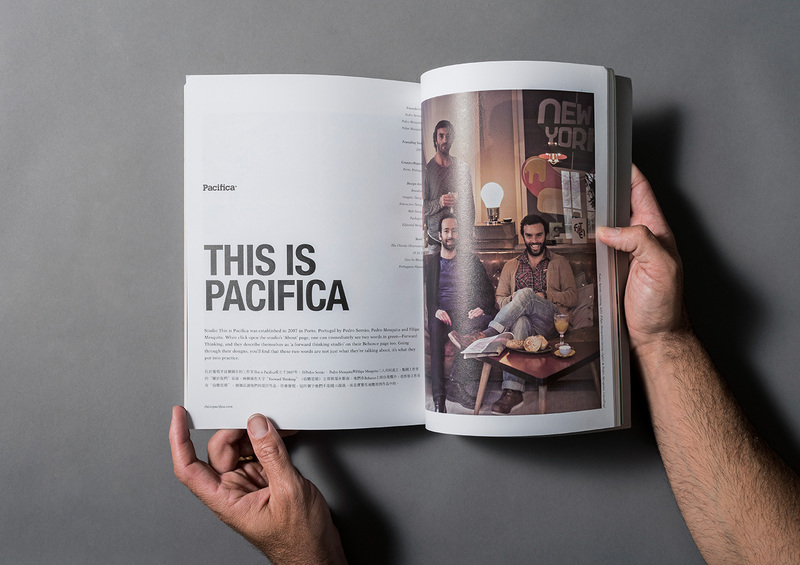 After Slanted magazine publish an issue about Portuguese design, it is the turn of another international publication dedicate to This is Pacifica 12 pages with interview and showcase in it’s latest edition on the theme “Designer & Philosopher”. Among the selected design studio are Foreign Policy Design, Houth, Futura, Violaine & Jérémy, Bold, Tegusu, Firmalt, Bedow, Hey Studio, Rice Creative, Studio Mu. 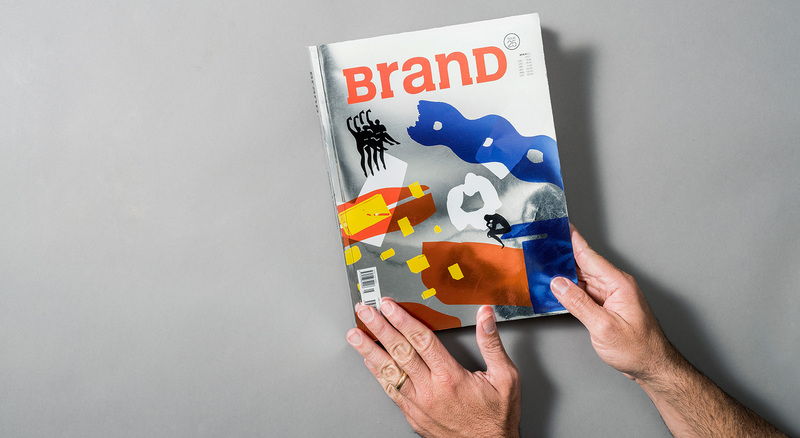 BranD is one of the most exciting magazines in the international design scene, and makes us very honoured that Portugal is represented in the first issue of 2016.